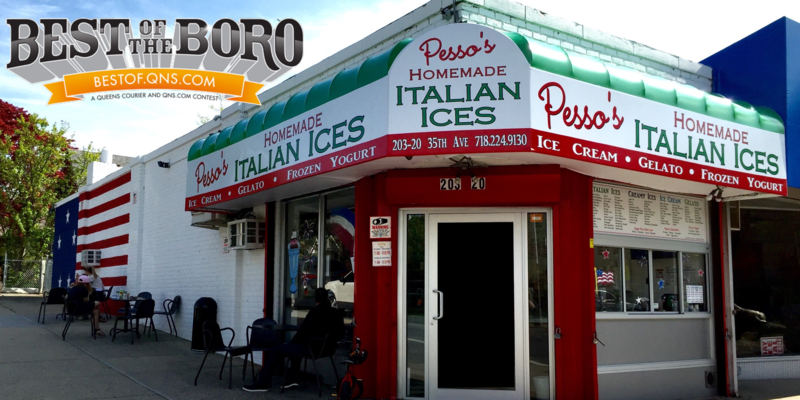 January 13, 2018 January 13, 2018 Pesso's IcesLeave a Comment on Our Punch Bowl Ice Shake is a sweet and slushy drink made with our famous Pesso’s Punch & Mango Italian Ices! Our Punch Bowl Ice Shake is a sweet and slushy drink made with our famous Pesso’s Punch & Mango Italian Ices! Previous We’re Back! We are Open so swing by and pick up your favorites!